Professor Peter Droege proposes the SuperLux Code for Energy Conduct. in the above named book (available from November 2015). 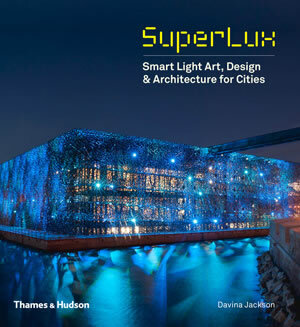 Title of his contribution: "The SUPERLUX Code of Energy Conduct: message and challenge to light artists and Designers". 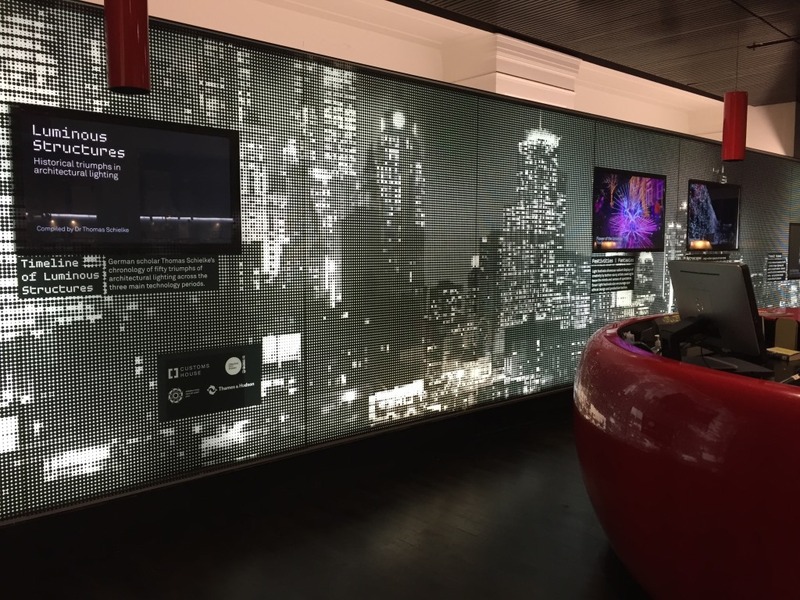 > How can artists and designers use the power of renewable energy in celebrating light’s creative potentials to improve human life in cities? > Are light artists part of the problem or solution? Villains or saints? > Smart Light Sydney 2009 was the world’s first light art exhibition dedicated to eco-positive energy consumption - but only via offsets. This form of surrogate action helps to make a stand and assuage guilt, but is not an effective measure in flighting climate change and conventional energy risks. Instead, this is a call for artists and designers to only design and commission light systems that are powered renewably - without fossil or nuclear energy Content.